Mark your calendars, the 40th ACE Awards are upon us! Or, they will be on April 6, 2019. Members of The Advertising Club of Edmonton (ACE) celebrate industry, group and individual excellence year-round, but it is formally acknowledged at the Annual ACE Awards Gala. 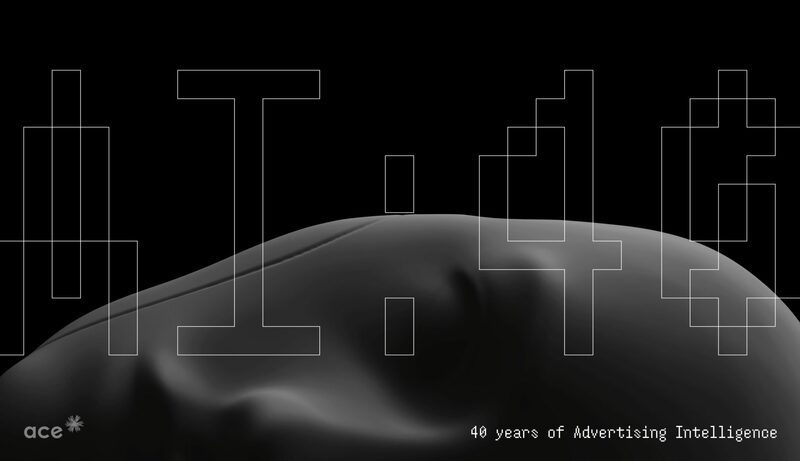 For 40 years, the ACE Awards Show has been the only advertising creative award show in Edmonton. The event is the largest annual gathering of advertising, marketing, communications and public relations professionals in our community. The event also provides an opportunity to showcase all of the outstanding creative work developed by talent right here in Edmonton. These awards are dedicated to recognizing and rewarding the professionalism and entrepreneurial spirit of our industry. Tickets: To Be Announced Soon!